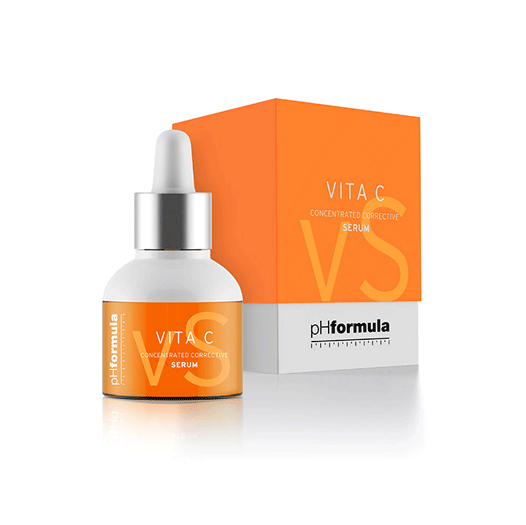 A concentrated serum for the healthy maintenance of the skin, deriving its strength from different forms of vitamin C. Its unique cell to cell communication action enhances skin brightening to a superior level. Recommended for all skin types. Skin with visible signs of photo-ageing. Dehydrated skin. Fine lines and wrinkles.